I really enjoy making cellos; to date I have made over 50. I’ve played the instrument since childhood, so it’s a special pleasure when the instrument is finished that I can try it and feel its response and character under my own fingers. My aim is to make cellos which have a warm, rich expressive sound which projects well. I use a number of models including Francesco Ruggieri, G B Ruggieri and Stradivari. I also have an interest in developing models for players with small hands, who find the left-hand stretch of a full-size cello difficult. For these players I offer small full-size models, usually based on Andrea Guarneri or G B Guadagnini. 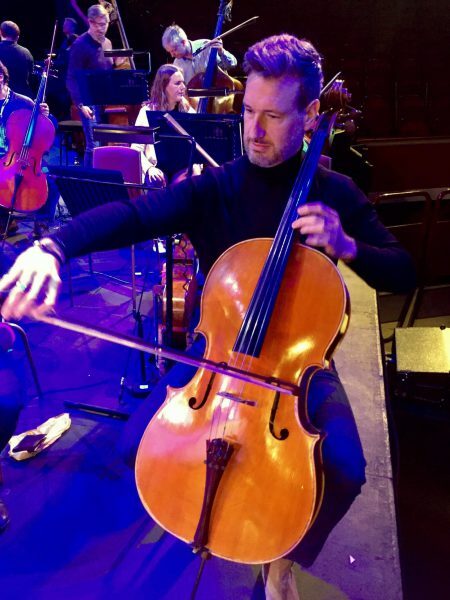 My cellos are played internationally; by the co-principal of the Royal Philharmonic, members of the Hallé and Norwegian Radio orchestras, and by cellists in the UK, Sweden and Belgium. 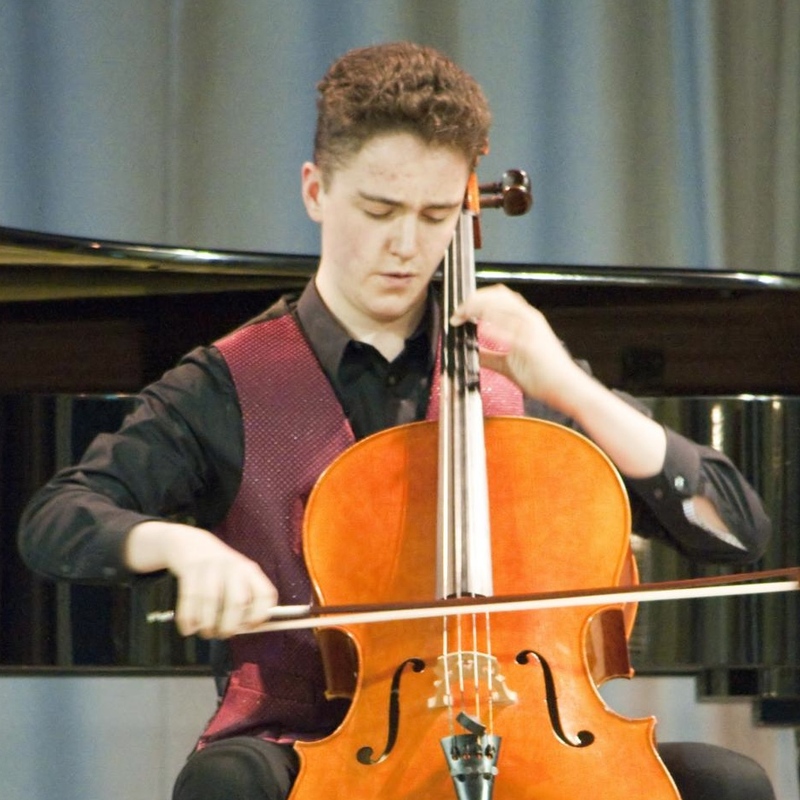 Two concerto finalists of the BBC Young Musician Competition performed on my cellos. 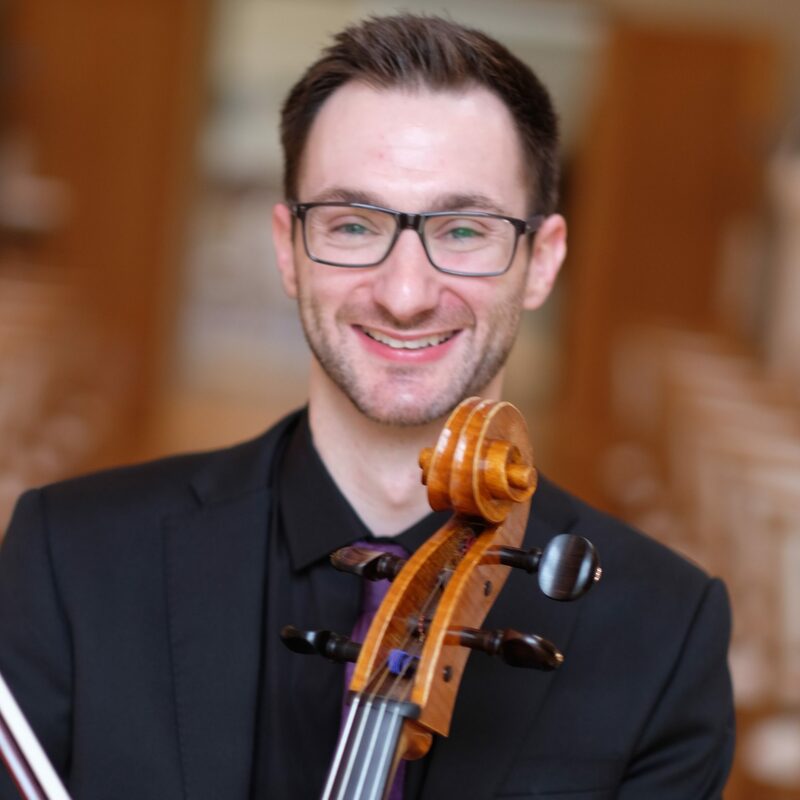 I have been playing my Michetschläger cello for 15 years now and am happier than ever with it. I have played concertos, recitals, chamber music and many orchestral solos on it and always receive positive comments about the rich sound and beautiful tone quality. It is a strong and reliable instrument which travels well and deals with the demands of touring excellently. Before meeting Helen and playing two of her cellos I did a lot of visiting shops and contacting makers and it all became a bit of a hassle. I felt some were quite pushy to make a sale with no personal interest in what they're making and selling to who. I can honestly say that Helen was by far the kindest and most accommodating, and I really felt Helen loves making instruments and that is why they turn out so well. I haven't looked back since the first day I played my new cello! We are all really delighted with the cello and I know I speak for the whole family in saying that it has been a real pleasure making your acquaintance and seeing a rare craft at work. The instrument is beautiful, and our son’s teacher was greatly impressed. The cello is brilliant. The sound is beautiful, particularly the D string tone. Colleagues have commented on how big the sound is for a small cello and thought it very even across the strings with real depth and rich tone quality. I particularly like the way it rings when playing unaccompanied Bach as it's often difficult to achieve an even tone with all the string crossing. I am so pleased to finally have a cello which has the sound closest to that which I've had in my head all the years I've been playing. Thank you for all the skill and care you take and for producing such lovely instruments.